So much color in the plants and creatures. The rock structures and waterfalls were stunning. Yay for awkward Magic shots, but hey the Banshee looks pretty cool! 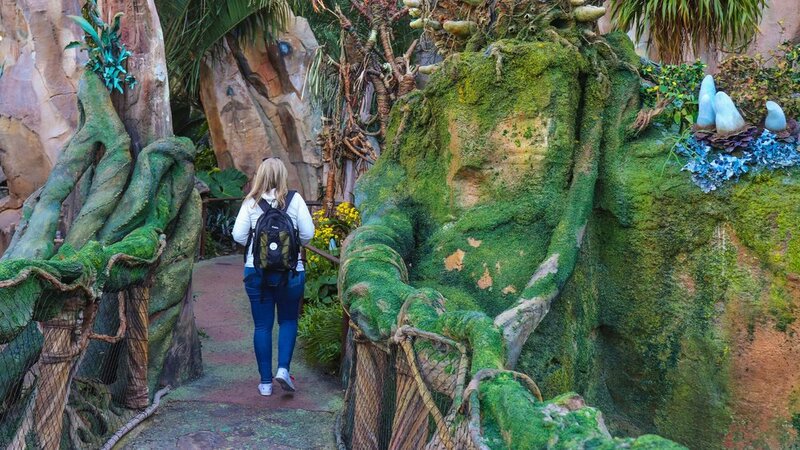 It almost felt like a journey to just find Pandora. Unlike other lands that have big entrance signs, the main entrance to Pandora is subtle and does a great job of slowing immersing guests into the new land. 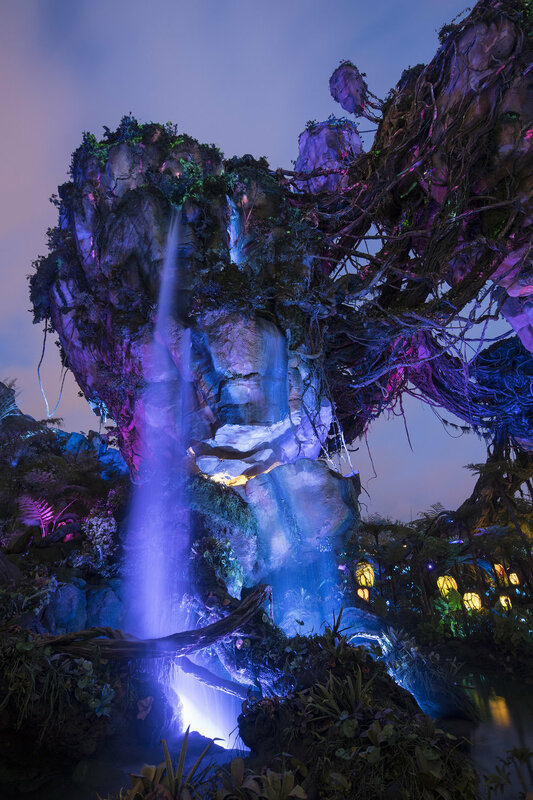 The transition from Discovery Island past Tiffin’s into the World of Avatar is very well done. 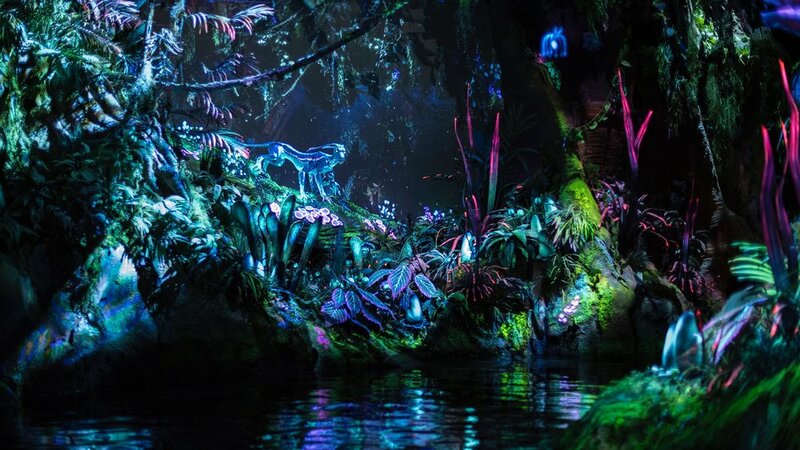 It begins with hearing the various creatures that call Pandora home. This is followed by the alien vegetation which then leads right into the full on immersion the land provides. 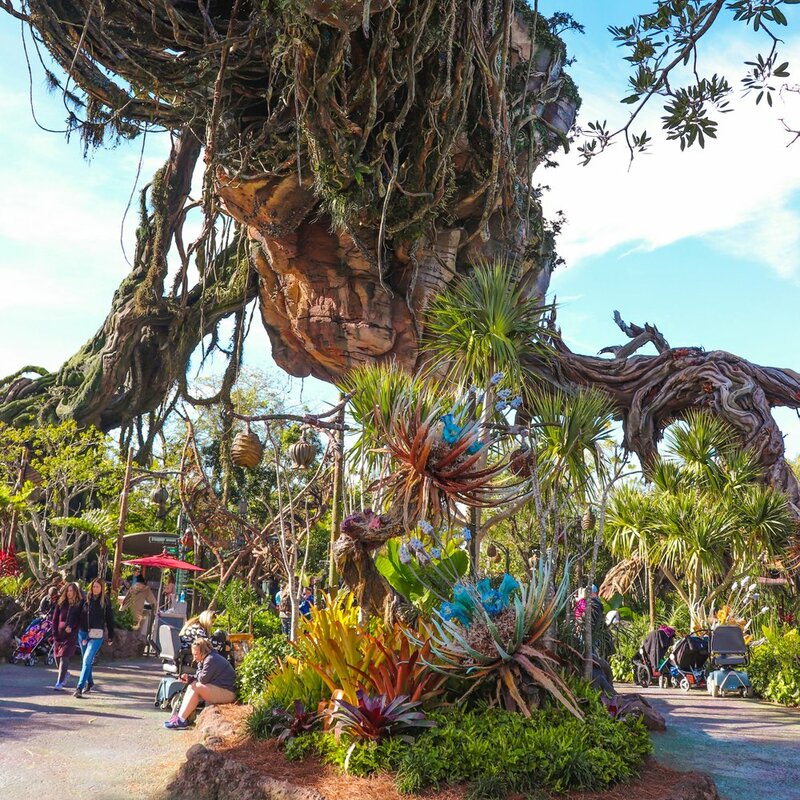 The Imagineers did an outstanding job of keeping out the outside world meaning once you enter Pandora, you don’t see any evidence of the outside world be it sounds, smells, or other attractions/structures. Disney seems to have gotten a little bit away from this (see Toy Story Land) but with Pandora, you only see and experience Pandora. We kept seeing pictures of the floating mountains on Instagram, but honestly they kept looking like hunks of rocks and not super interesting. We were curious to see what we would think of the land and if we would only care about the rides and move on to something else. But it seems that Pandora is one of those places you really have to see in person to appreciate (although we did our best to capture as much beauty as we could!) From lush vegetation, floating rock formations, and colorful alien fauna, there really are unique details to see around every corner. Our advice is don’t just experience the two attractions and go, take the time to wander around The Valley of Mo-ara and enjoy the sights. We actually went backwards up the exit for Flight of Passage to check out the trails up that way. It is amazing how much detail is even just in the ques. It appears there can be some entertainment to enjoy from time to time such as some drum performers as well. We also believe this area is to be experienced twice, once during the day and once at night. While the views of the floating mountains and waterfalls during the day are stunning, you should see how magical things are when the sun goes down and the land completely changes. It seems the sounds in the trees become more intense, even if they don’t really. Some of the vegetation illuminates, along with a lot of the walkways. (You can see some night pictures at the bottom of this article). The most interesting rocks we have ever seen! So much colorful plant life! There were many well crafted details throughout. Everything is just so lush! Without hesitation, we can say that this is the most advanced audio-animatronic in any of the Disney parks we have experienced. The motion is so fluid it truly imitates real life. Sure it is a slow boat ride without a lot of action, but it is beautiful. And we admit we are always down for boat rides (looking at you Living with the Land and Gran Fiesta Tour in Epcot!) so we figure this is one to add to our regular list as well. We had a fast pass this time, but would probably wait maybe 30 minutes for this ride if we had to. Wow, just wow. 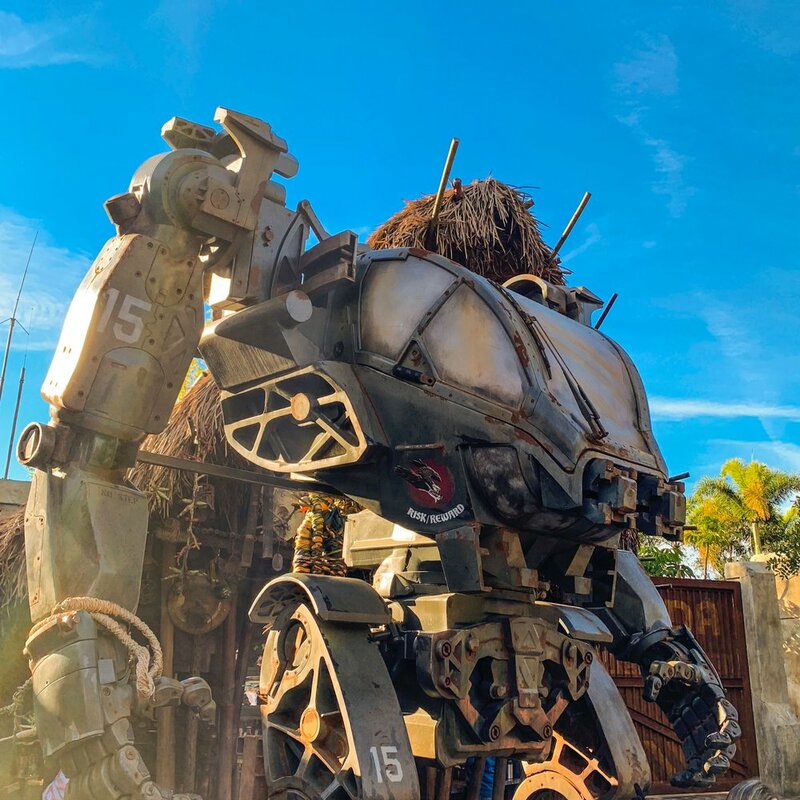 We were so blown away by this attraction that we did a quick Instagram video after exiting this attraction so we could share our thoughts about how amazing this was. We actually did this attraction twice, once using our FastPasses that we were lucky enough to snag, and again right before park closing. You are able to ride on the back of a “Banshee” in front of a screen that simulates flying. You really feel like you are flying and get to see so much beautiful scenery too. Andrew exited Flight of Passage saying that he thought it was one of the best attractions of any Disney property we had been to, and it turns out he didn’t even get the full experience! For the ride you are situated on what can best be described as a motorcycle seat that locks you in. There are some 4D effects to make the ride even more lifelike such as light water spray and mechanics that mimic the Banshee breathing. It wasn’t until the second time that he realized there was even more to experience. So being on a non functioning seat and still thinking it was amazing just illustrates how good this attraction is. They also do a good job of setting the tone for Flight of Passage within the que. The lab with the animatronic Avatar floating in water is incredible. It isn’t quite as good as the one you encounter on Na’Vi River Journey but it is really cool. 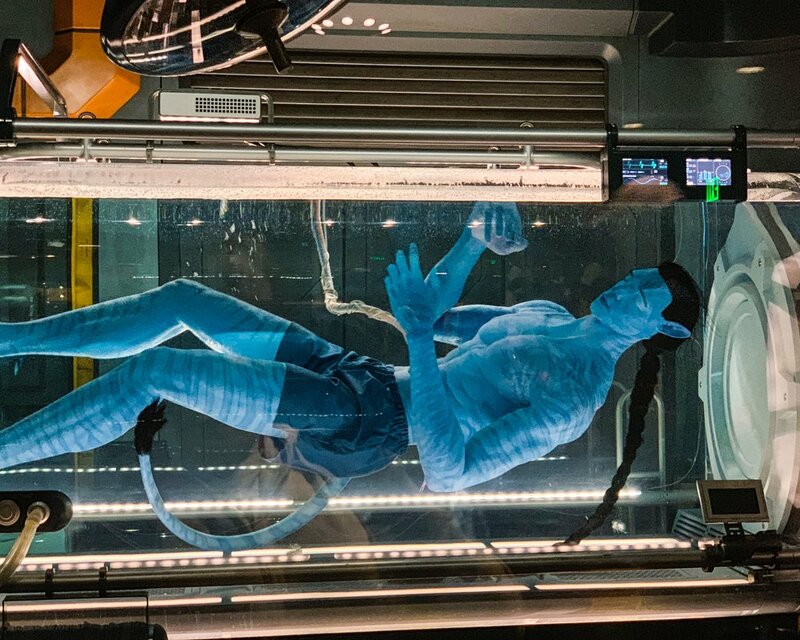 It also gives guests a good perspective on the size of the Avatars/Na’vi. You do miss quite a bit of this when going through the FastPass line so if you don’t mind waiting, it is worth going through the Standby line. Like we said, we got in line shortly before park closing and we waited less than an hour, which is about where we max out on wait times for any attraction. But seriously go do this, it’s amazing. Fingers crossed you can get your hands on some Fast Passes! A wall within the que line. We had just eaten lunch at Tiffin’s that day so we didn’t sample any of the offerings at Satu’li Canteen but we did wander around inside. This quick service restaurant seemed to have plenty of guest seating, most of which was inside (and air conditioned). We tend to really enjoy food at Animal Kingdom and the menu here also looks really good. It is on the small side with some bowls and a lot of beverages but we do plan to check it out on our next visit. Speaking of beverages there is also a hut dedicated to just that: Pongu Pongu. This hut features Instagram worthy colorful drinks. Unfortunately the day we were there was surprisingly chilly, the drinks while pretty just seemed too cold to be appealing that day. But we will be back! It is also good to note that it seems some light breakfast food can be purchased here in the morning as well. 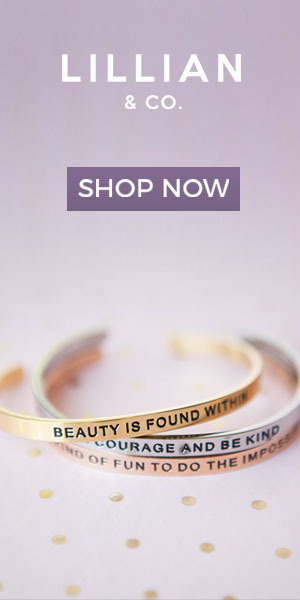 It seems Disney went a little outside the box with the merchandise in Pandora, in a good way. This whole store is full of merchandise dedicated to the movie. They even have some more advanced souvenirs such as creating your own avatar figure. The section we thought was the coolest was where you can “adopt” a banshee similar to how one would adopt a pet. Guests go into this little area where they interact with the banshee before picking one out. They seem to be at the perfect price point where they are a little expensive, but just affordable enough that many kids were taking them home. Who knew people would be so into products for a movie that most people have seemed to have forgotten about? A Pandora Utility Suit was on display outside of the shop. 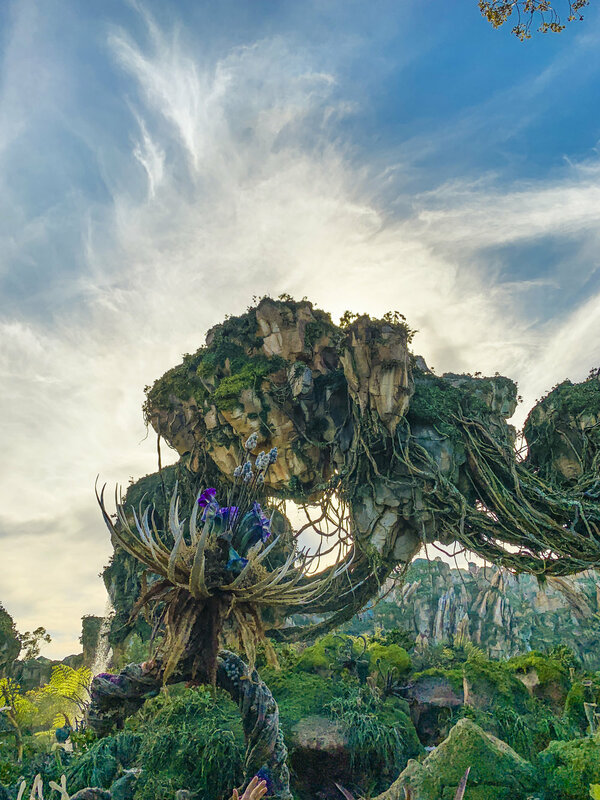 We were super pleased with Pandora – The World of Avatar. 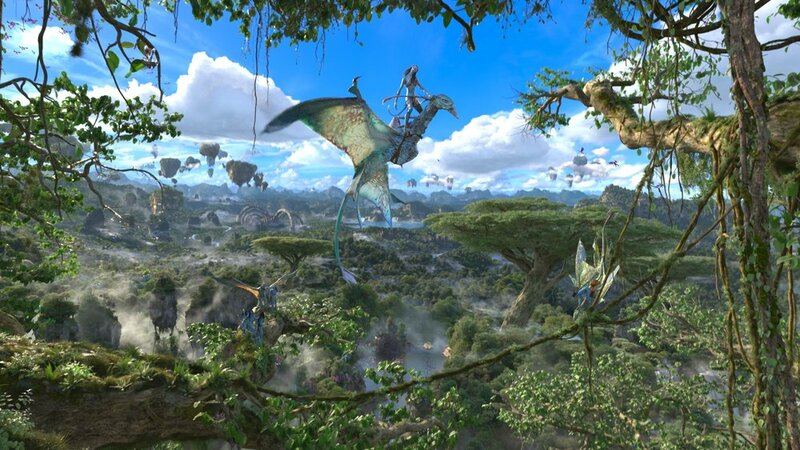 Flight of Passage is probably our new favorite ride. We see Na’vi River Journey as a solid to do on future trips. We were blown away by just taking in the surroundings. Next time we really want to try the food and drink, but leaving something new to do on the next trip is always good, right? On your next visit to Walt Disney World, make sure to visit this beautiful new land. All we can say is that if Star Wars Galaxy’s Edge is as immersive as Pandora guest will be in for a treat. The Imagineers did an absolutely amazing job and while it seemed it took a while to build, it was worth the wait. Animal Kingdom has always been a favorite of ours, now it is even more so.